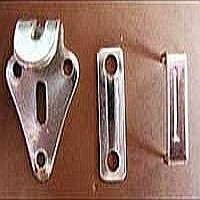 We are one of the principal trouser adjustable hooks manufacturers and offer all kinds of stainless steel Trouser Hooks. 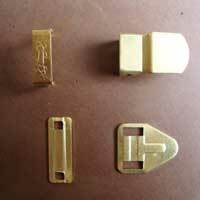 These Hooks are widely used for trouser waist band. 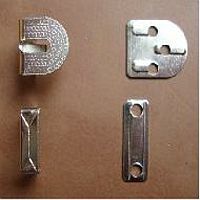 These Trouser Hooks can be used in any type of fabric. 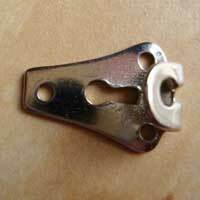 The Trouser Hooks are made of superior quality H.R. sheet and of stainless steel as well. They are easy to use and have a long life. We offer a wide range of pant fixers in different customized shapes, styles and designs. Our esteemed clients will be pleased to hear that we offer all kinds of trouser hooks at the most genuine price. 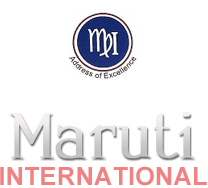 Our Trouser Hooks are offered under the Brand Name of â��Steelâ�� and â��Luxmiâ��.